Need a delicious but simple recipe for dinner this week? Well, come down to the market at noon today to shop for dinner with Chef Amie Edelstein. Today’s recipe is a Mushroom Spinach Frittata, a simple recipe that is made even better when you add the unique flavors of wild mushrooms, sharp goat cheese and maybe even some grass fed lamb. 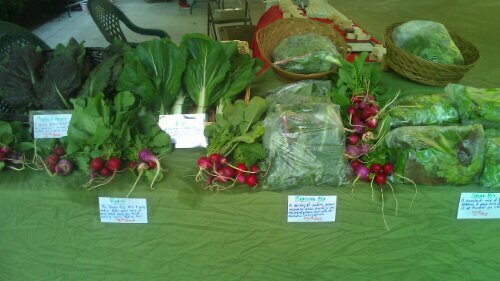 Pick up some bread and salad greens right from the market and dinner is practically done! And while you’re thinking, “What’s for dinner?,” don’t forget about the wine! 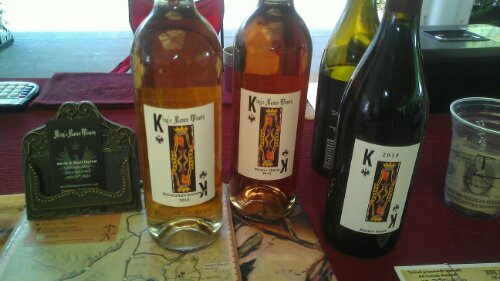 Stop by and taste reds and whites from our loal winery King’s Raven Winery. 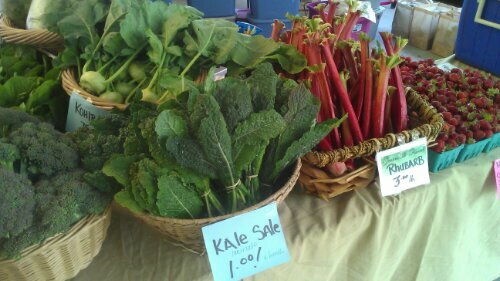 Check below for a full list of vendors at the market today. See you at the market! ← Live music today, and cherries at the Lloyd Farmers Market!